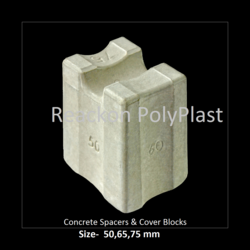 Sold by Reackon Concretes Pvt. Ltd. Location of Reackon Concretes Pvt. Ltd.